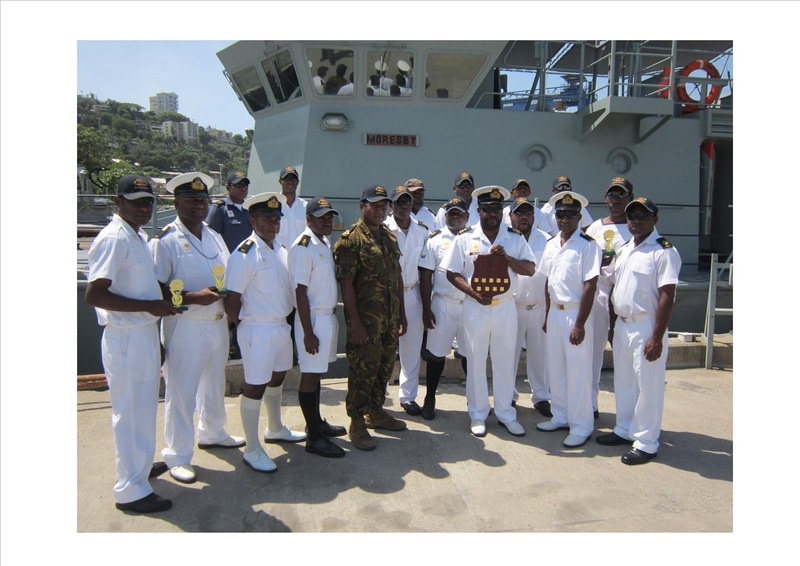 The Papua New Guinea Defence Force Navy is set to boost its naval fleet by June next year. This was the assurance given by PNGDF Chief of Operations Colonel Walter Enuma when welcoming the Force’s Navy team back from a recent bilateral exercise with the Royal Australian Navy. “We must also take ownership off our own ships and can’t continue to survive on Australian aid,” Colonel Enuma said. Col Enuma said he will also be looking to improve the Navy’s manpower strength. While commenting on the Tarangau Naval Base in Manus, he stressed that the asylum processing center on the island province must only serve as a temporary facility due to national security concerns. He also expressed concern at the engagement of an international security company to provide security at the processing center.